Fresh mussels from Maine cannot be beat! They are rich, meaty, slightly sweet and slightly chewy. Make sure you find wild caught and not farm raised mussels if you can. Look for bright, unopened shells and keep them refrigerated in their net bag, but not in a plastic bag when you get them, or you can suffocate them. Melt butter in a Dutch oven set over medium heat. Add shallots and garlic; cook until transparent, about 3 minutes. Add thyme, bay leaves, and wine. Bring mixture to a boil over high heat. Add mussels, and cover. Cook, shaking pan often, until mussels open, 5 to 6 minutes. Discard any mussels that fail to open. Using a slotted spoon, transfer mussels to a large bowl, reserving liquid in pan. Sprinkle 1/4 cup parsley over the mussels. Remove and discard bay leaves and thyme. 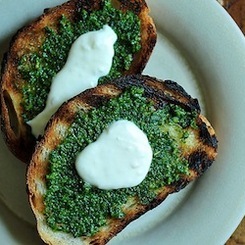 Return liquid to low heat; stir in creme fraiche and remaining 1/4 cup parsley. Cook just until warm again, and pour over mussels. Serve hot. Fresh mussels can be stored in the refrigerator, covered with a damp cloth, for one to two days; do not store them submerged in water or they will drown. Delicious and easy to make!! Preheat oven to 400 degrees. Prick sweet potatoes all over with a fork. Place on a rimmed baking sheet. Bake until very tender when pierced with a knife, 1 hour. 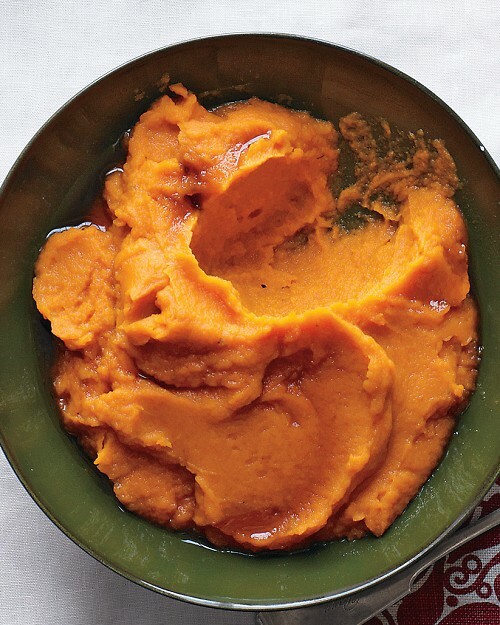 When cool enough to handle, halve sweet potatoes. With a spoon, scoop out flesh (discard skins); transfer to a food processor. Add butter and syrup; process until smooth. Season with salt and pepper. Serve warm. Another one of my old favorites from the best bakers ever. King Arthur Flour. This always tastes great and is not too overly sweet. Lovely! Lovely! 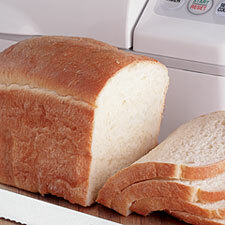 Place all of the ingredients into the pan of your bread machine in the order recommended by the manufacturer. Program for white or basic bread, light setting, and press Start. Check the dough’s consistency about 7 minutes after the kneading cycle begins, adding additional water or flour to form a smooth, soft ball of dough. Allow the machine to complete its cycle. Remove the bread when it’s done, and let cool completely before slicing. Yield: 1 loaf. Somethymes… (heh!) I wonder how it is that me… this what I’d consider to be a creative gal, does not think of some of these things that I find on the internet. Do you do this daily too?! I’ve got loads of this stuff in my yard, lemon thyme, English thyme… You name it and I’m growing it. Why have I not thought to make pesto outta this stuff that is growing literally in droves in the garden?! So here you go, something new to put on that awesome grilled bread! Back when I realized that my time was valuable I bought the absolute BEST piece of cooking equipment that I own (besides my good knives) and that was my rice steamer. I LOVE rice and we eat a lot of it. So having to mess around with cooking rice on a stove, cleaning out a pot with stuck on rice. Forget it! So here is the deal-io, let’s assume that you have a great big pot of freshly cooked white or brown rice. Here is what you can do to add some great flavor, healthy EVOO and garlic too and above all, it’s EASY! Combine the first six ingredients and let the flavors marry for approx. 1 hour. 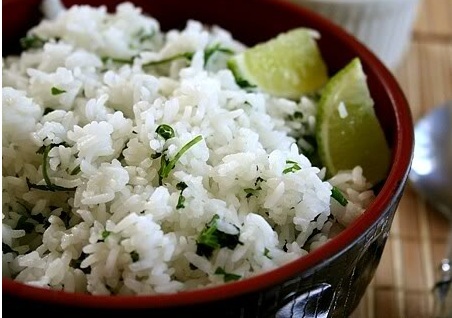 When rice is cooked and cooled just slightly lightly toss the blend into your rice. What's For Sale On ETSY & Ebay! Cutie Pie Springtime Flower Arrangements in Eggshells ~ So Sweet!